One study suggests that 80% of marketers feel that their lead generation strategies are only somewhat effective. The same study revealed that only 16% feel their lead generation efforts are achieving the desired results. What about your lead generation efforts? Would you like to generate more and higher quality leads for your insurance agency? Of course! One tried and tested tool is social media. It provides 24/7 access to a wide audience, helping you reach the ones most likely to engage with your business. Consider these eight strategies for driving more leads for your insurance agency through social media. If you are looking for comprehensive insurance agency marketing then go here. First things first. You need to know who you’re trying to reach, as well as where to find them. In your case, ask yourself what types of insurance companies you’ll be targeting? Who are the decision-makers at those companies that you’ll need to get through to? What platforms do they flock to? You also need to consider what their challenges, concerns and need are. 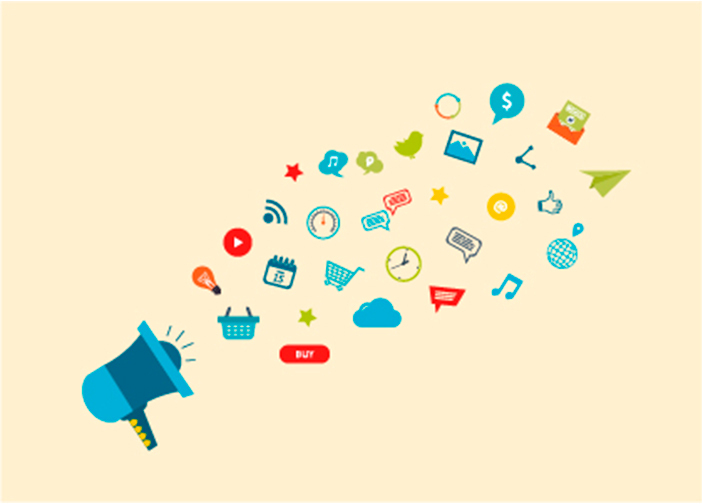 That way you can present them with relevant content, services and solutions. Research is necessary and you’ll likely find that there’s more than one persona that you need to target. But how can you determine which potential leads are worth pursuing? Gather information from your actual customer or client base. 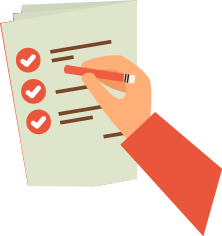 You can do this by means of surveys, interviews and forms. By analyzing your current customers’ characteristics, you can tell who’s most likely to become a lead. In turn, you’ll know who will eventually become a customer or client. 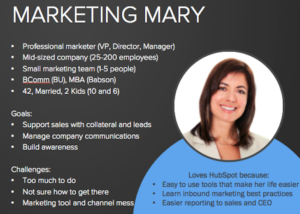 Now that you know who you need to target to generate leads, you have to draw them in. Create content just for them. Share links to this content through your social media accounts. At this stage in what’s called “the buyer’s journey,” you’re on your persona’s radar. However, they don’t necessarily have any feeling one way or the other about your business. This is where education comes in. Educate your personas on insurance in general and give actionable tips. By doing so, your insurance agency will gain credibility. Plus, your target audience will feel more comfortable engaging with you. You can educate by means of blog posts, checklists, Slideshares and more. You should also use a mix of “gated content,” which captures info that will help you to transform leads later on. Such content requires information such as name and email address before it can be viewed. Guides, webinars and surveys are great examples of this. There are countless other insurance agencies offering the same services that you offer. Differentiation is a necessity so that your agency isn’t buried in a sea of others that no one can tell apart. What makes your agency unique? Why are your services superior? How is your content more valuable than content that others in your industry produce? Highlight what makes your business different. Social media has played a major role in the growing popularity of video marketing. A recent study by Insivia revealed some impressive stats. They give insight into the many benefits of using videos. For example, 92% of video consumers share with others and 80% can recall a video they saw in the past 30 days. Videos can be a means for you to reach a wider audience and to have your message remembered. 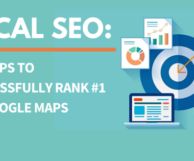 Videos would also help you with local SEO. 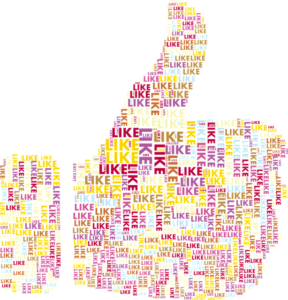 Word-of-mouth, personal recommendations and reviews are trusted sources of information. Use that to your advantage on social media! Why not share the positive things that respected figures in your industry have to say about your agency? Why not create a testimonial video? The possibilities are endless. To generate leads, you need to capture their attention with something of interest to them. What’s the best way to find out what’s of interest to them? See what they’re talking about on social media. Also, check out what topics competitors are having success with. 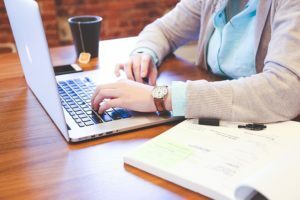 There are several tools you can use including Google Alerts, LinkedIn and TweetDeck to keep track of your social media marketing. Many businesses throw away leads because they fail to interact. When someone asks a question that you can answer or voices a concern, take the opportunity to address it. People will appreciate your willingness to help and provide useful information. That may move them to find out more what more you can do for them. It’s not enough to include links to content that showcases your expertise in your social media posts. You should also increase the chances of your posts and updates being seen. Hashtags are a great way to increase visibility and are highly targeted. In other words, they help keep people interested in what you do to find you. Social sharing icons will then allow the sharing of your content many times over. Imagine how many potential leads you could reach! 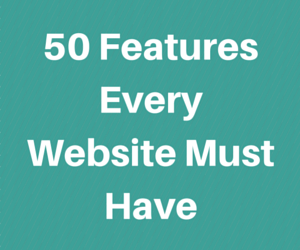 Here is also our guide on 50 features your website must have to increase traffic and leads. The above eight strategies will help you to build a strong online presence. They’ll also help you get the most from social media marketing. If you use them, you’ll generate more and higher quality leads for your insurance agency.